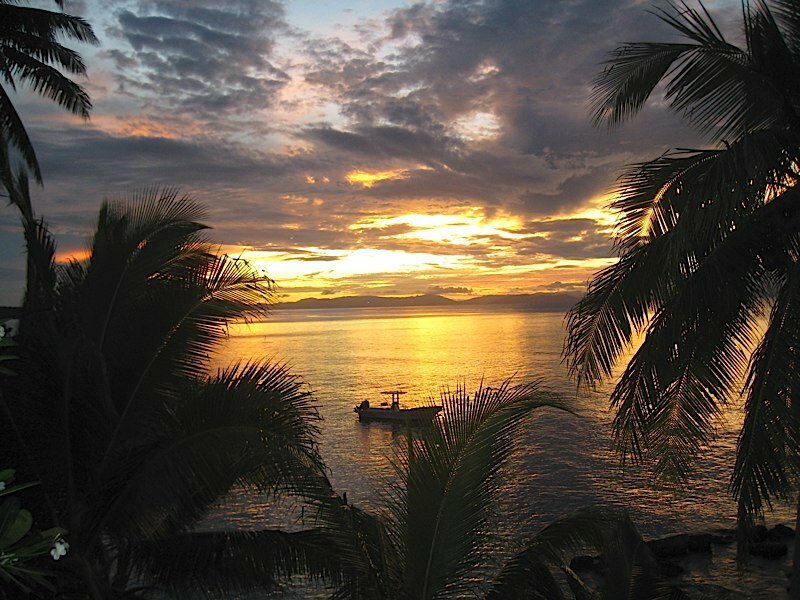 The most beautiful and diverse of Fiji's 333 islands, known as Fiji's Garden Isle for its lush vegetation, Taveuni Island will envelope you in its splendor, embrace you with its culture, and excite you with its passion. Whether you long to relax, or you live to discover, your desires will be fulfilled. Taveuni Palms Resort Fiji has also won ‘Best Family Resort in Oceania’ and ‘Best Honeymoon Hideaway Resort in Fiji’, at the prestigious 2017 Haute Grandeur Global Hotel Awards held 27 October at the Sofitel Bangkok Sukhumvit in Bangkok, Thailand.